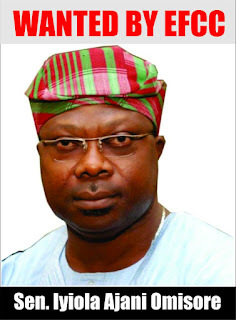 The Economic and Financial Crimes Commission (EFCC), yesterday May 24,2016, declared a former deputy governor of Osun State, Senator Iyiola Omisore wanted. The former senator is wanted in connection with a case of receiving and misappropriating the sum of over N700, 000,000.00 from the Office of the National Security Adviser, between June and November, 2014. Omisore has been elusive and refused to report to the Commission after invitation was extended to him on April 7, 2016 requesting him “to come and make clarification on the ongoing investigation”. Instead of responding to the Commission’s investigation Omosore had approached the Federal Capital Territory High Court for the enforcement of his fundamental human rights. 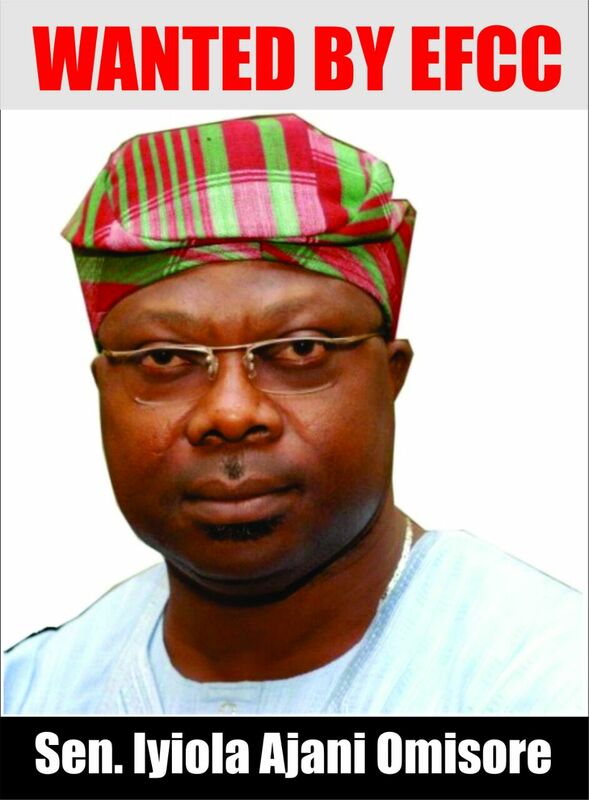 Justice Husseini Baba Yusuf consequently ordered that Omisore should only be arrested through a due and legal process.